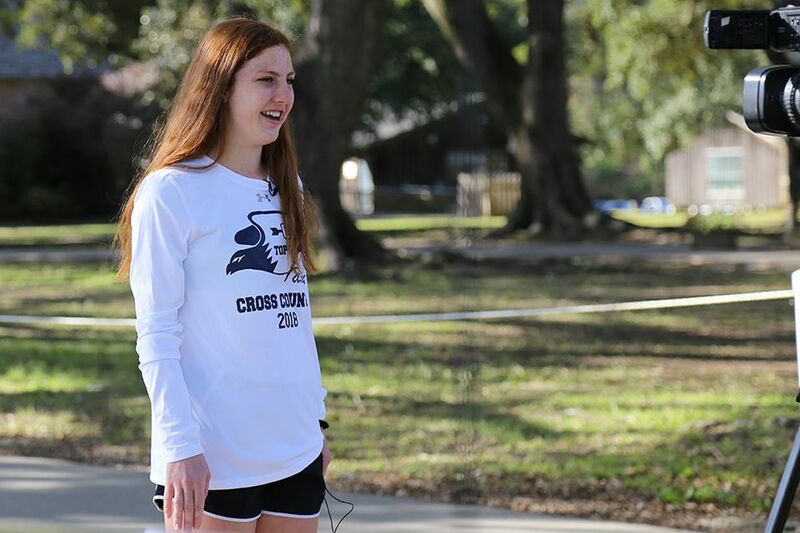 ESA Cross Country was highlighted on KLFY's "Beyond the Jersey" feature Thursday night. View the segment to hear from Coach Laura Magann and some of the runners about what makes the team so successful. Congratulations, Falcons!